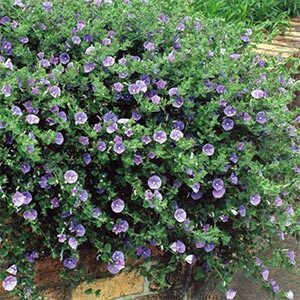 A vigorous ground cover with violet mauve flowers through spring and autumn. Prefers well drained soils in full sun. 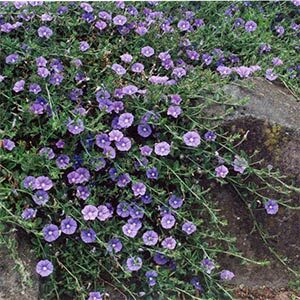 Good for coastal planting. 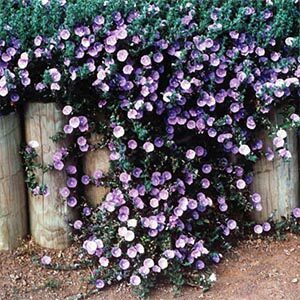 Effective on mass planting. 20cm h x 2m w.